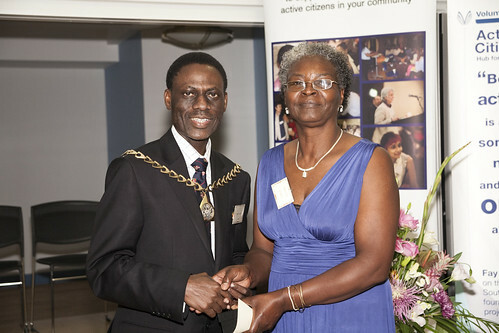 The pictures for the Active Citizens Awards are up! 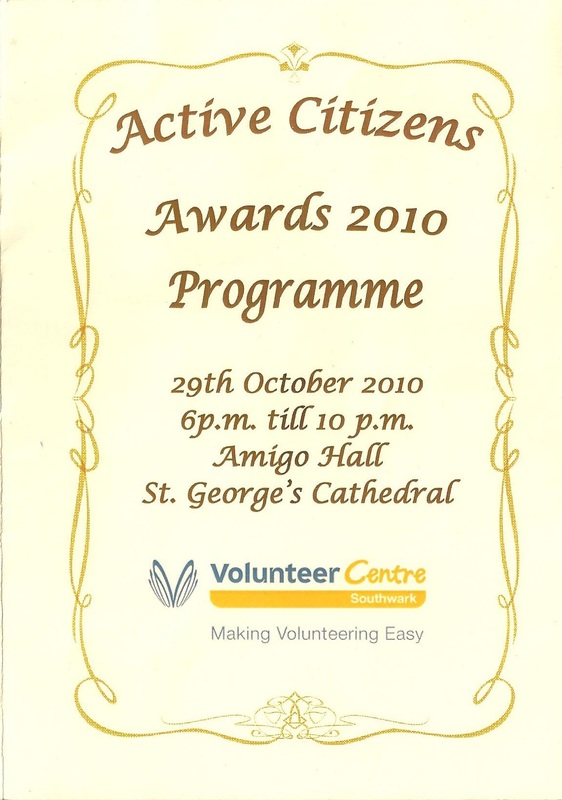 We previously blogged that one of our long standing volunteers had been nominated for this and won. 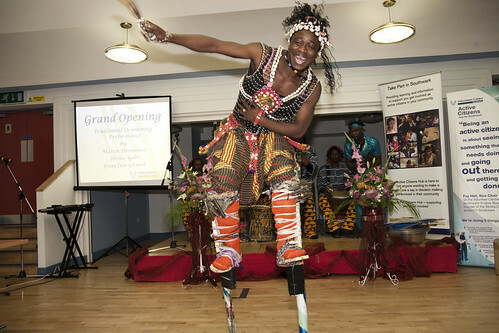 Volunteer Centre Southwark have now uploaded (a whopping 138 photos!) them onto flickr. 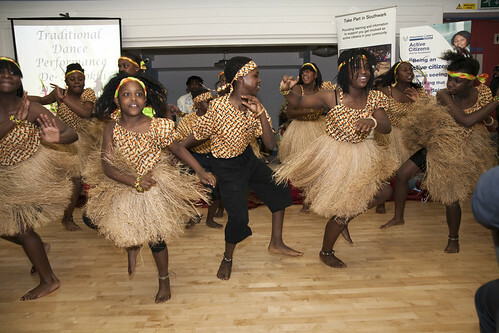 The evening’s performances were themed around Black History Month. Here are just a few of our favourites. Are you being an Active Citizen? 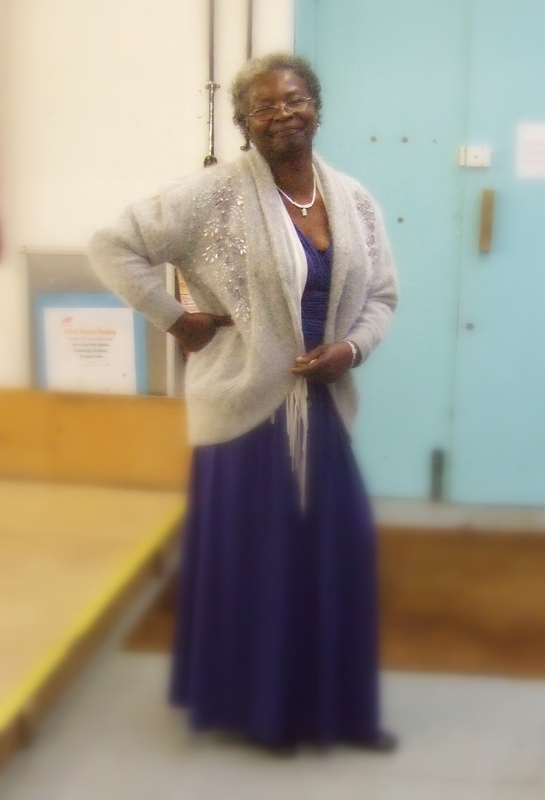 We are proud and happy to announce that a long standing volunteer of ours, Cynthia was shortlisted and awarded the Active Citizenship award. 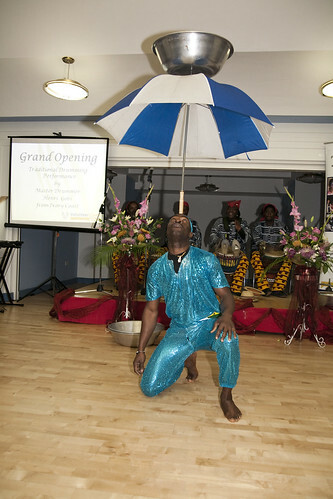 The ceremony took place last Friday evening at Amigo Hall, St George’s Cathedral and was organised by Volunteer Centre Southwark. Despite initial worries on the formal dress code, Cynthia finally chose an elegant blue number. Very classy we must say! Cynthia was amazed at the quality and vibrancy of the entertainment starting with the steel pan at the buffet. This was all a wonderful added extra as she had not been expecting it. After the lovely champagne reception and buffet, there was a ceremonial welcoming speech before performances went underway with master drummer Henri Gobi. 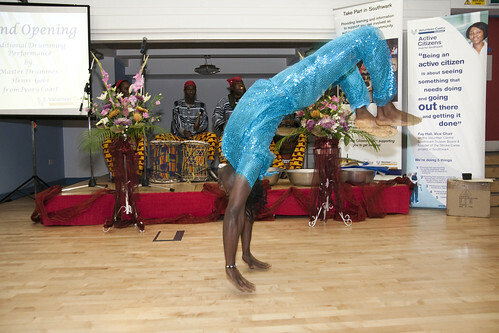 The De-Masokhi dance group then took to the stage with a traditional style of dance but not before the very important awards ceremony. The audience were then treated to a poetic reading by Baden Prince Jnr and a lovely song by the IDMC Choir. The evening ended with comments from Clive Pankhurst, the CEO of Volunteer Centre Southwark. All in all, it was a very enjoyable evening for all those involved and a great way to thank those who regularly took their time to volunteer and give something back to the community. A big congratulations to all those who received an award!